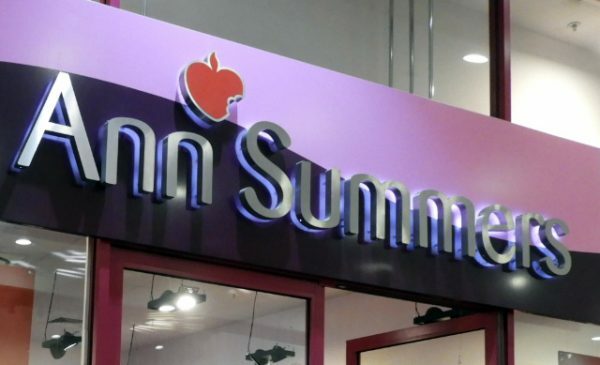 Ann Summers has announced a lingerie march to take place on the 29th of March in London. The event is set to take place in central London from 8.45-11am. All participants must bring black heels and a mac/trench coat. 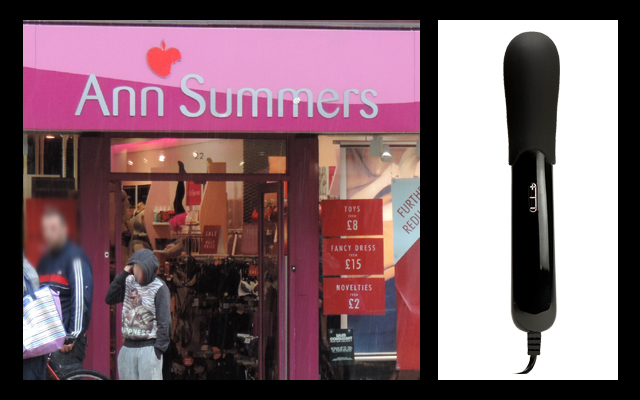 A set of lingerie will be gifted to everyone included, just email facebookteam@annsummers.com stating why you want to take part.